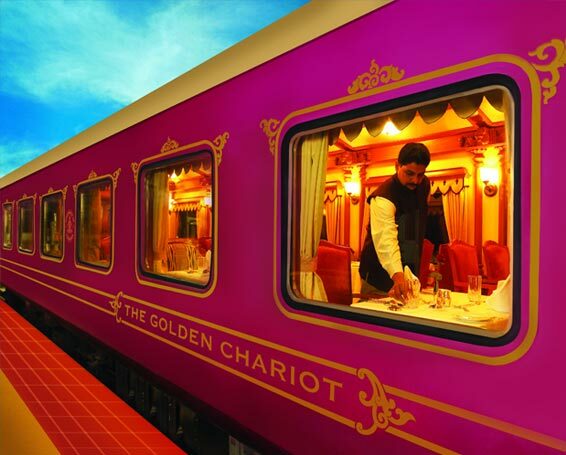 Luxury Trains in India present the most luxurious way of travelling in the world’s most diverse country. 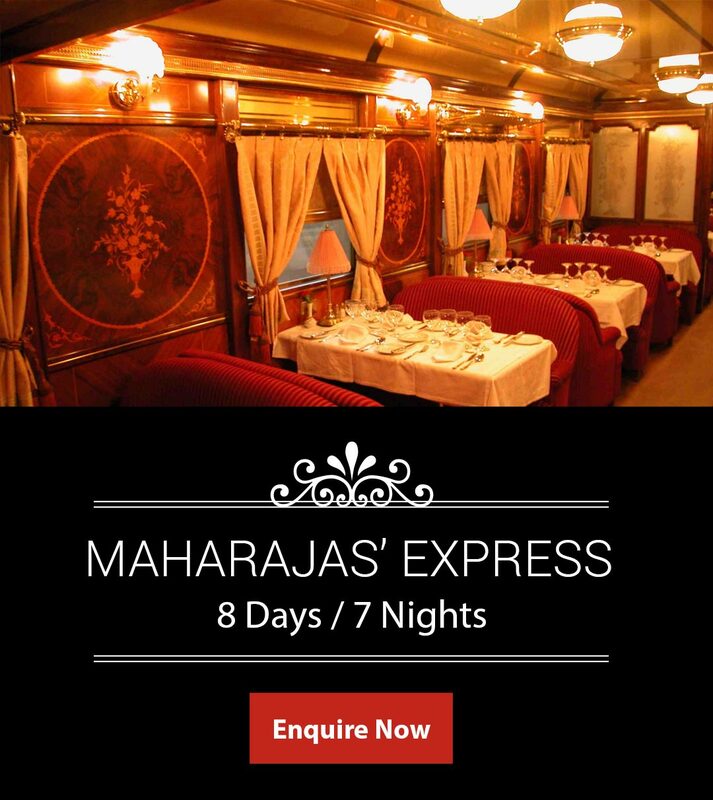 Expressive of royalty, these special seasonal trains offer unparalleled luxurious experiences in India. 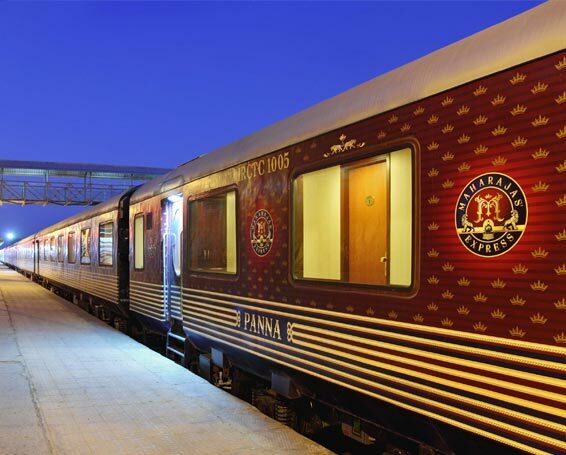 Aboard such exclusive and celebrated railways, passengers can enjoy the genuine Indian hospitality with its royal luxury in the most promising way. 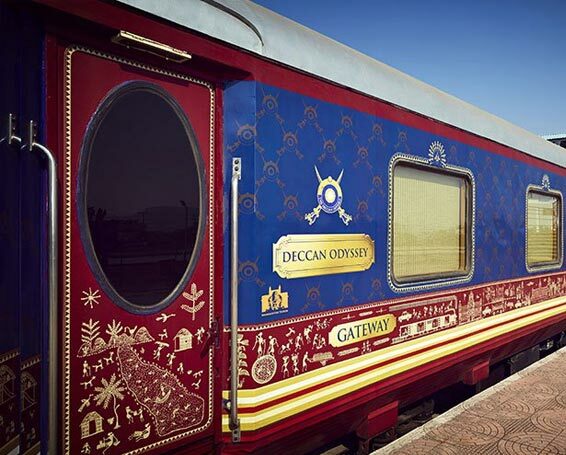 Inspired by the indulgent lifestyle and nuances of the erstwhile Kings, these trains bring together the tourism and legacy of rich heritage on a common platform. 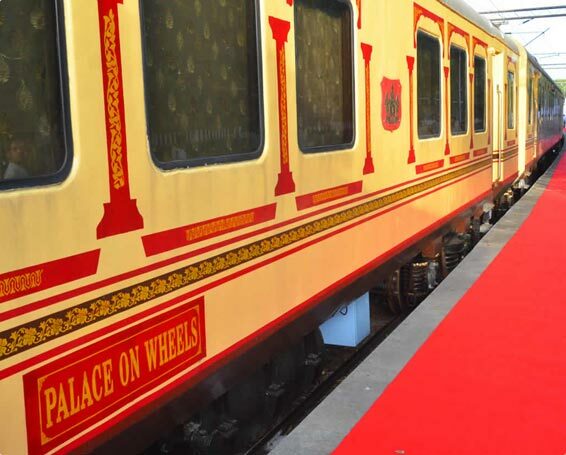 In short, these special trains take passengers on a royal voyage replete with the exciting and magnificent moments to be remembered for a lifetime. 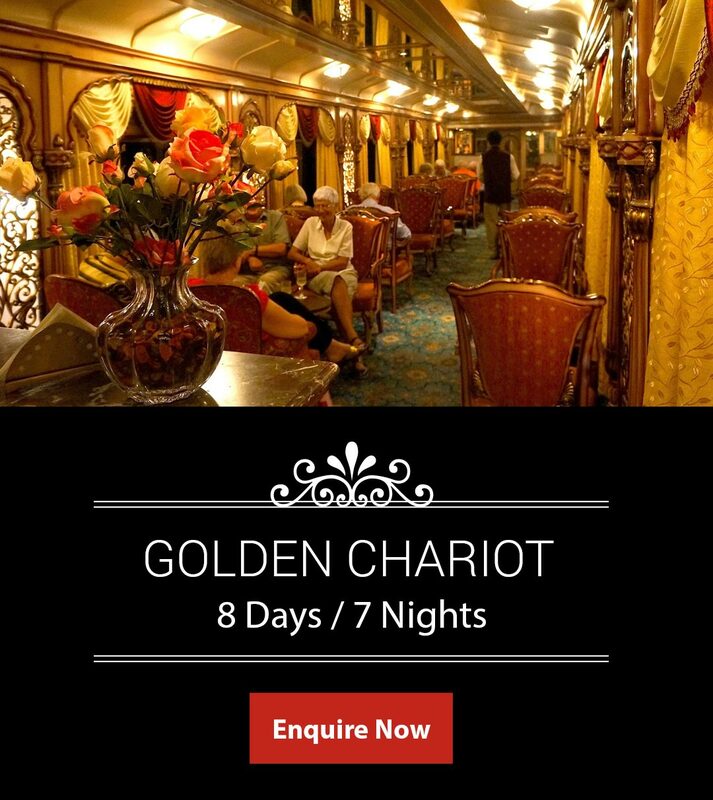 India Luxury Train is a premier luxury train tour operator in the country active in providing passengers with exclusive and elegant luxury train tour packages and itineraries. 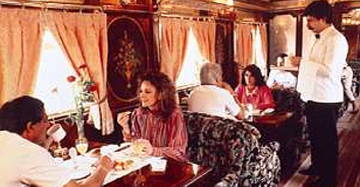 The company lets you discover all active luxury trains on a single platform. 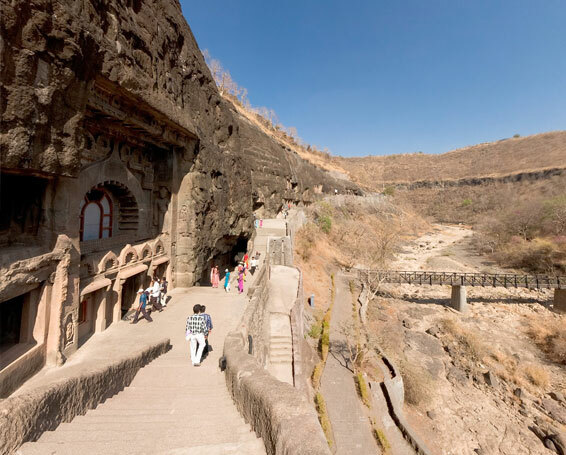 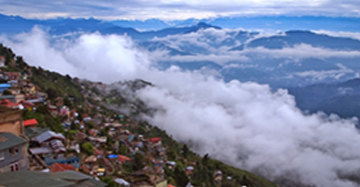 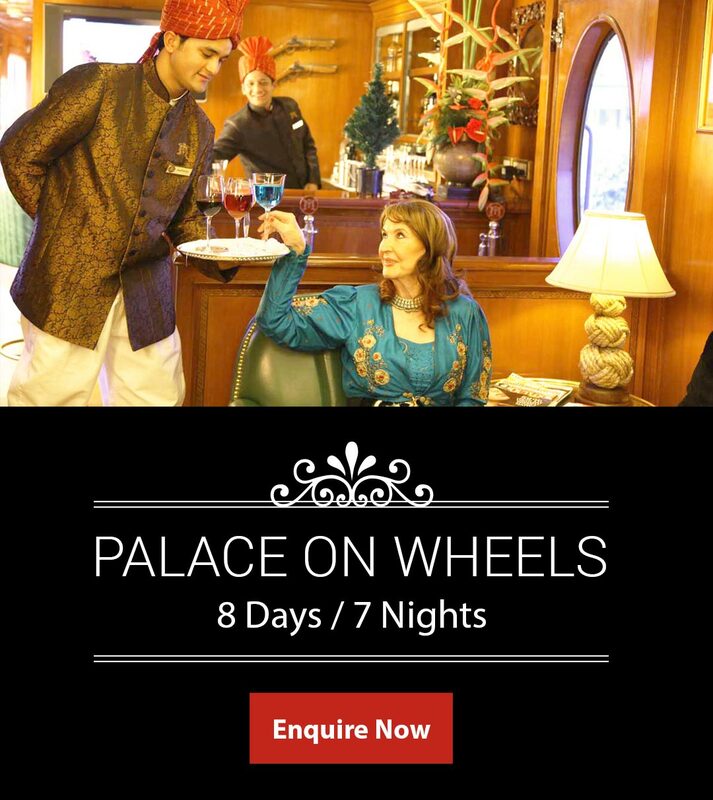 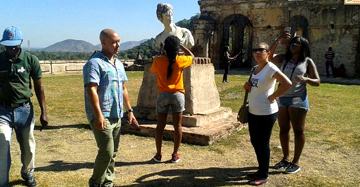 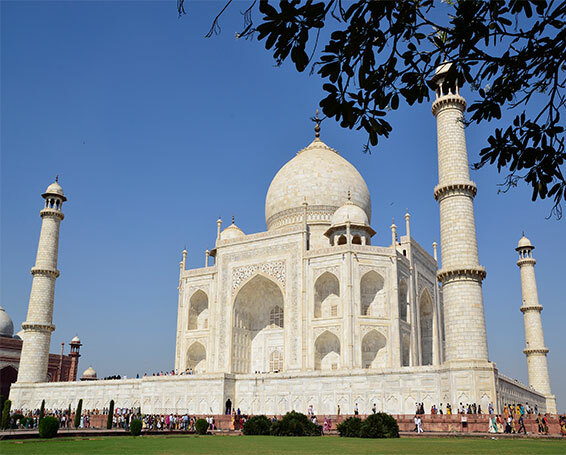 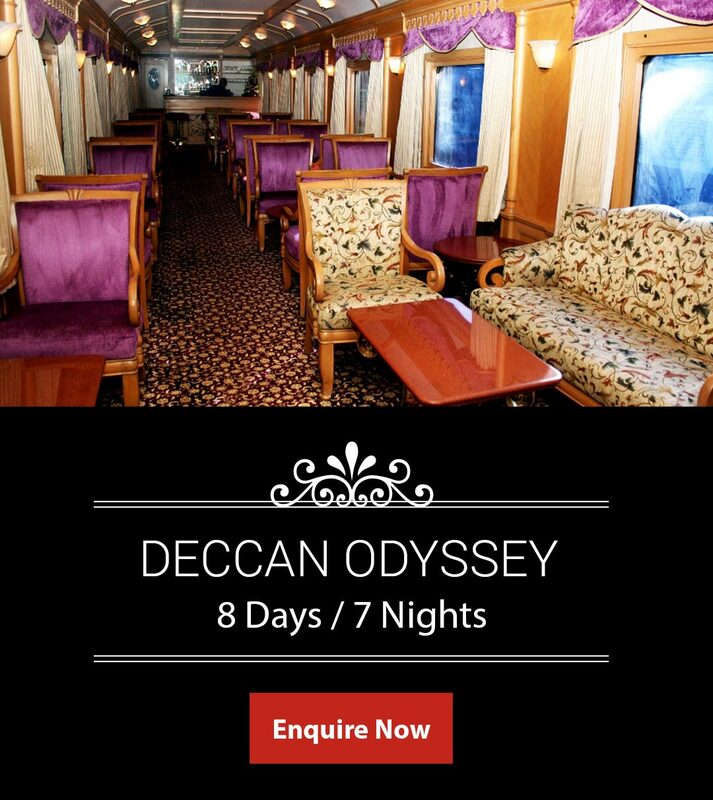 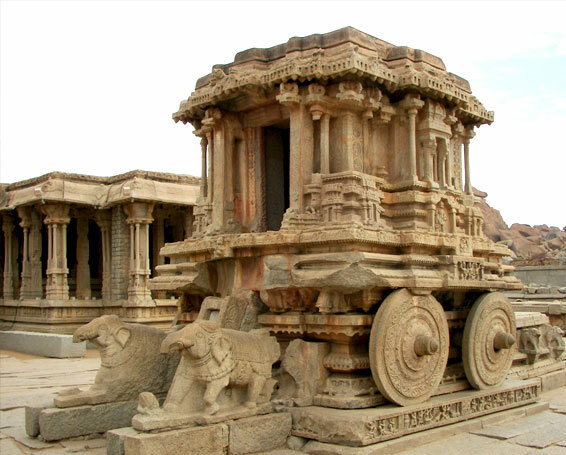 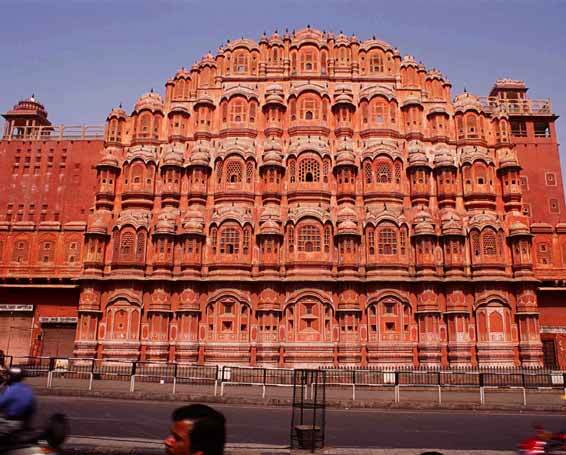 In addition to these handpicked experiences, the company also offers unique extension tour combinations that help tourists identify and explore the luxurious travel locations beyond the luxury train tour destinations. 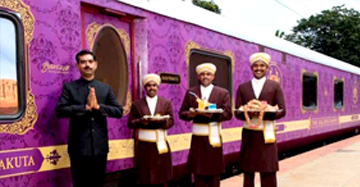 With all this and much more, the India Luxury Train is dedicated to promote the luxury travelling in India worldwide through its unique and exciting itineraries.